At Bradbury School, we will ensure that high quality teaching is embedded throughout the school so that all learners are prepared for their future. Bradbury School staff will be encouraged to engage in educational vision. Professional development will be a priority. Leadership development will be actively pursued. 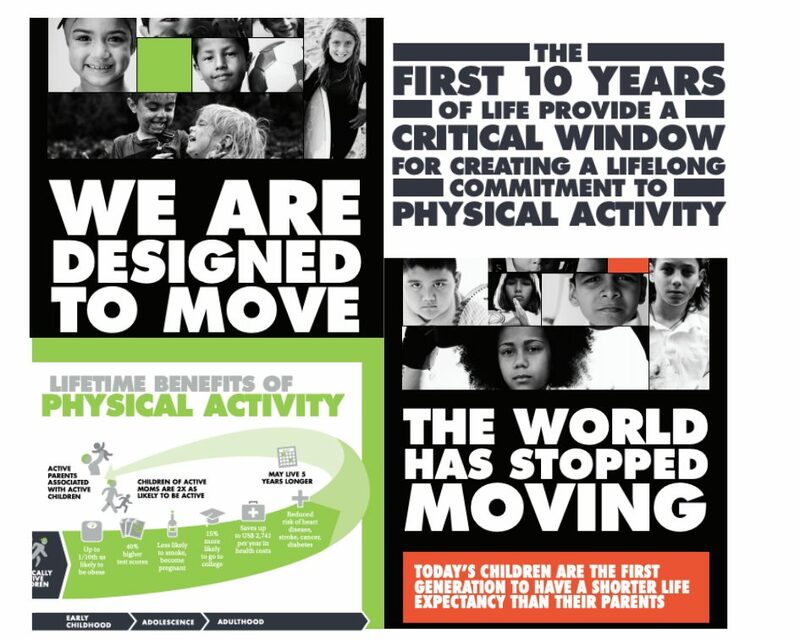 Bradbury School will purposefully create an environment that actively promotes wellbeing, is well cared for and ensures that our community feels safe and protected. Bradbury School will ensure that we embrace partnership with our parents and community. Our communication will be effective, inclusive and reflect the needs of our community. We will ensure that our collective successes are acknowledged and celebrated. Bradbury School will ensure that our environment reflects the needs of our learning community to be creative, challenging and joyful. We will be mindful of our impact on our world through the resources we use. 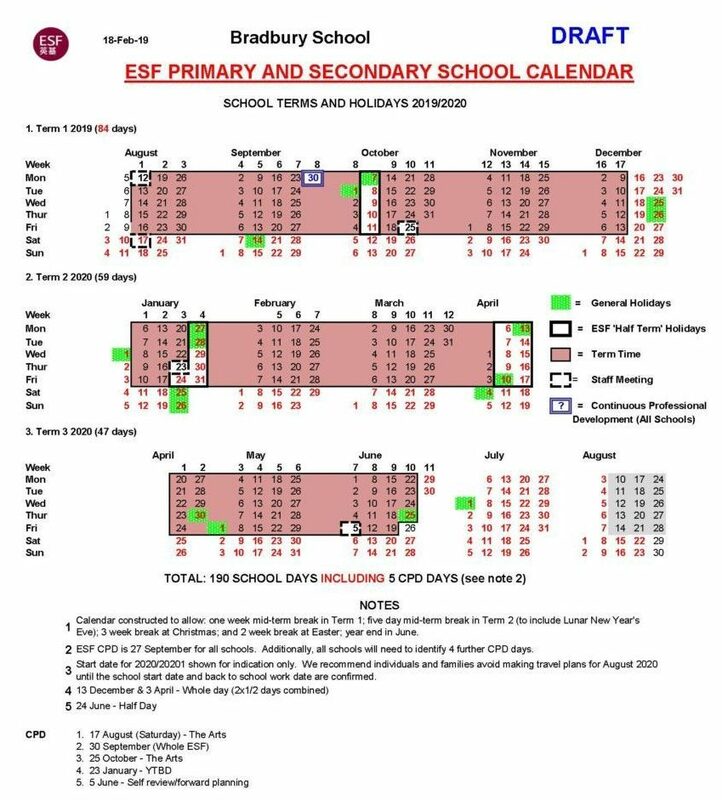 Note: The Strategic Plan is operationalised through the school Annual Plan, which is completed each year. We are confident that this plan will serve us well as we move into the future. 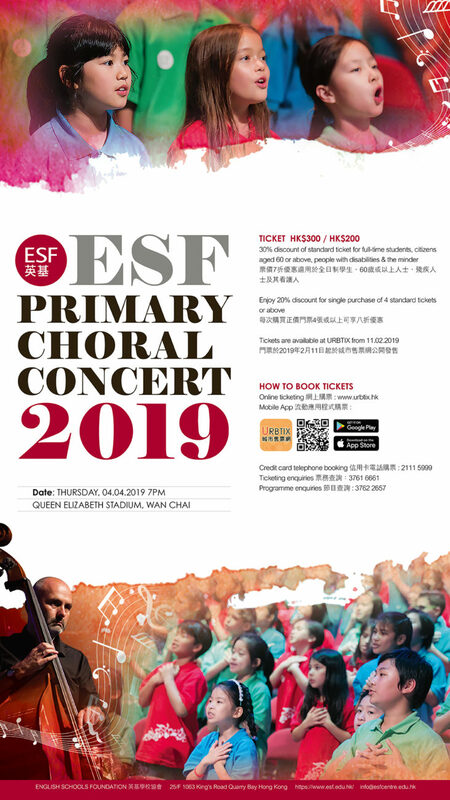 03 April 2019 (Wednesday) Sustainability at Bradbury Parent Meeting 8:30 a.m. – 9:30 a.m.
04 April 2019 (Thursday) ESF Primary Choral Concert 7:00 p.m. – 8:00 p.m.
09 April 2019 (Tuesday) Year 6 P.Y.P EXHIBITION 5:00 p.m. – 6:30 a.m.
29 April 2019 (Monday) Year Book Cover Competition Deadline 3:00 p.m.
29 April 2019 (Monday) School Resumes 8:30 a.m.
29 April 2019 (Monday) Deadline for the Yearbook Cover Competition 3:00 p.m.
03 May 2019 (Friday) ACTION DAY 8:30 a.m. – 2:40 p.m.
10 May 2019 (Friday) BOOK WEEK 8:30 a.m. – 2:40 p.m.
10 May 2019 (Friday) Class 6G/6B Assembly (pls note date change) 8:45 a.m.
17 May 2019 (Thursday) Year 3 Market Day (pls note date change) 9:00 a.m.
23 May 2019 (Thursday) Y5/Y6 Student Led Conference 8:30 a.m. – 3:00 p.m.
29 May 2019 (Wednesday) Y3/Y4 Student Led Conference 8:30 a.m. – 3:00 p.m.
30 May 2019 (Thursday) Year 1 Cake Sale 10:00 a.m. – 10:30 a.m.
31 May 2019 (Friday) Year 6 Pastoral Day 8:30 a.m. – 2:40 p.m.
04 June 2019 (Tuesday) Y1/Y2 Student Led Conference 8:30 a.m. – 3:00 p.m.
25 June 2019 (Tuesday) Year 6 Graduation Ceremony 9:00 a.m. – 10:00 a.m. Thank you for completing the survey on RSE (Relationship, Sexulaity Education) at Bradbury School. We gathered 221 responses and would like to share the ‘comfort level’ ratings with you. 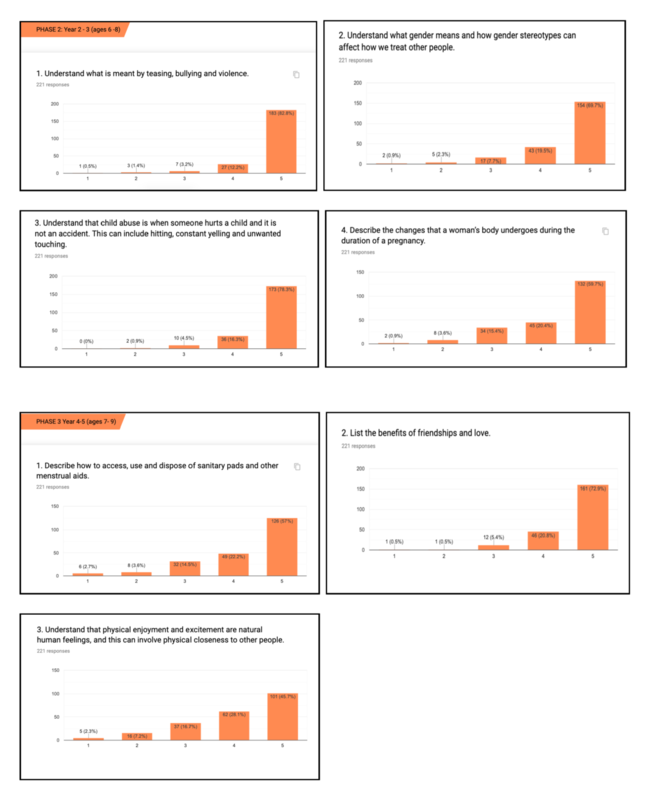 These are for the sample outcomes presented for the four phases. We asked you to indicate how you would feel on the scale of 1 – 5 about these outcomes being taught to your child at each phase. 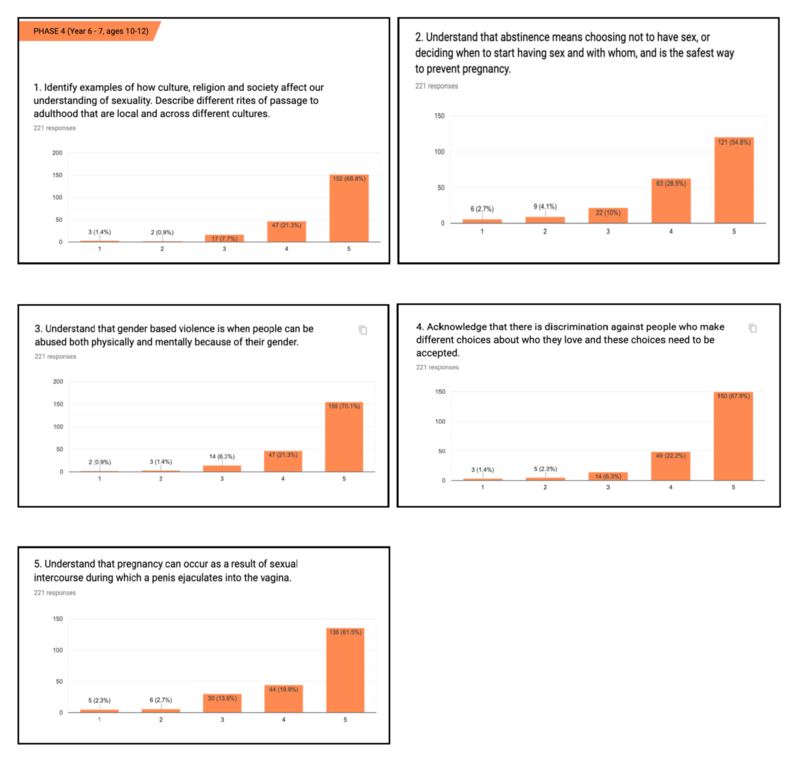 The majority of respondents rated the outcomes as 4 or 5 indicating that they are comfortable with the outcomes being taught to their children at each phase. Please see the responses below. whether the outcome was appropriate to the phase. 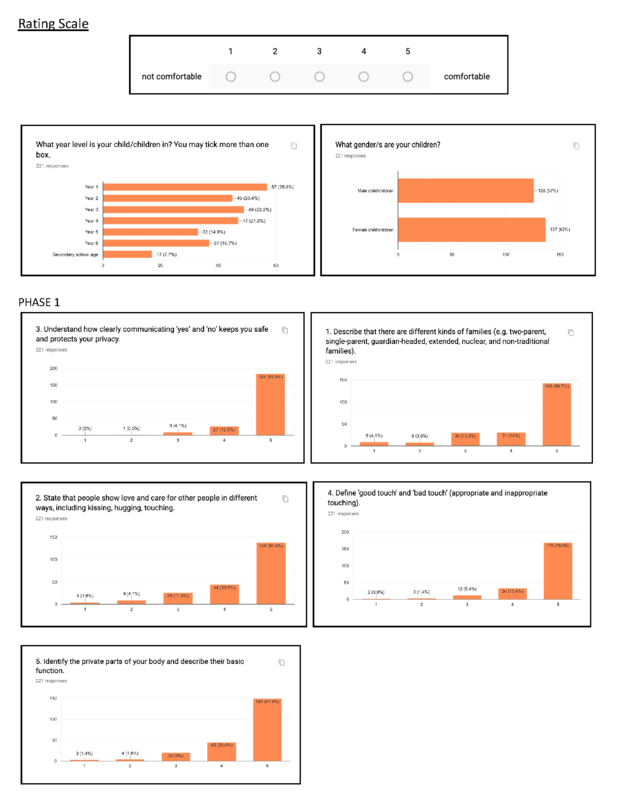 We would like to follow up this survey with a parent meeting to act as a focus group to help understand any further concerns our community may have, and to also clarify further our teaching approach to RSE. 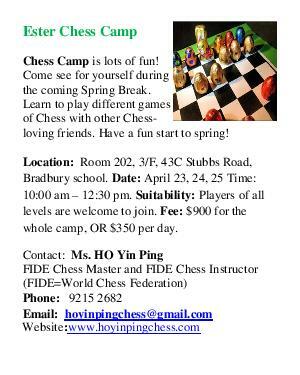 The meeting will be held at Bradbury School at 5:00 P.M. on 21st May, 2019. Please RSVP to attend meeting. If you have any expertise in this area, we would love to hear from you. We are taking introducing this curriculum area slowly and sensitively as we want to ‘get it right’ and ensure that we have your support and understanding. In the end, it is an ESF requirement to teach this curriculum area and we may not be able to please everyone but listening to your voice as parents is important to us. It’s Getting Close To Our ACTION DAY… only 3 school weeks left until May 3rd! There will be many events on Action Day, which will be communicated to you soon. 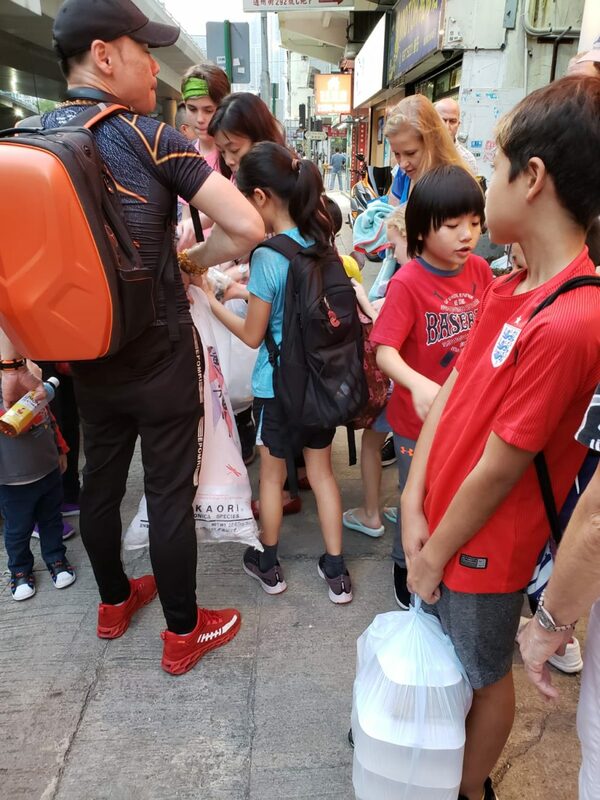 However, a pivotal part is collecting and distributing packs of food. All Year 5 students will take about 2000 packs to public housing estates on Action Day. The remaining packs will be collected by NGOs on the day and distributed by them. 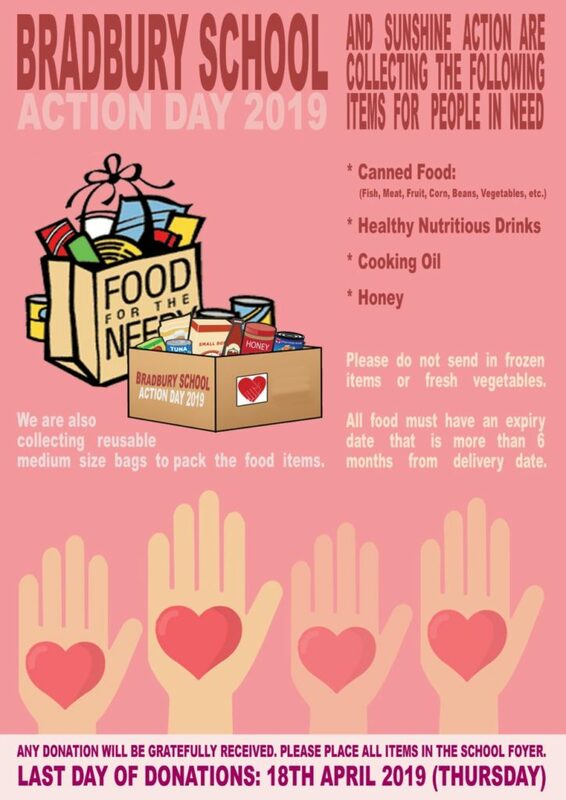 Our initial goal is for EACH STUDENT TO DONATE AT LEAST 4 PACKS OF FOOD. We are 3,000 packs short of our total goal – but, we do have 3 school weeks left! Ikram: For Action Day I paid about half of the of the money and I went with my mum to buy the packs. 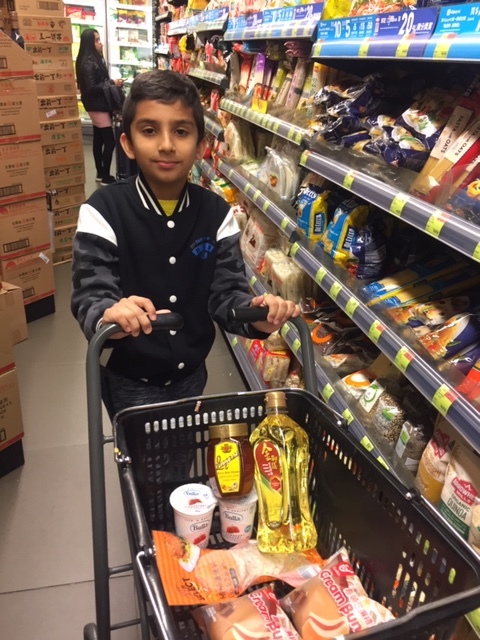 Caton: Aaron, my brother, and I went to the shop with our aunty to buy 4 Action Day food packs. 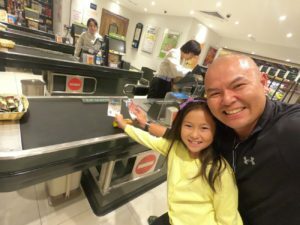 Zahra: I save my money up to $35 so me and my dad can go to the supermarket and he tops up the amount so we can buy a pack of food. 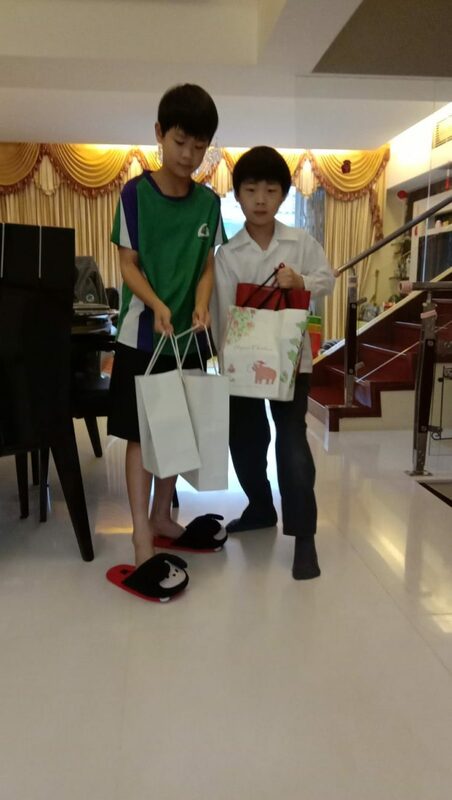 Thank you very much for your help in engaging the children in the preparations. On this day we also need lots of volunteers. If you are available to help in any way can you please add your name to the Google form link here. Carol and I will assign jobs over the coming week and be in touch before the Easter Holidays. 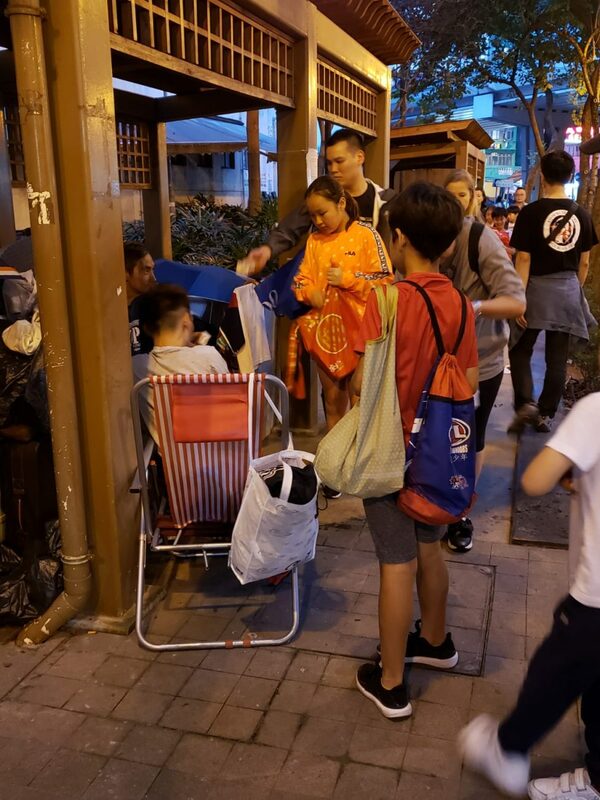 Bradbury families, staff and students participated in feeding people in need with Sunshine Action last night around the streets of Nam Cheong. This community event helped students contribute to collective action and reflect on and be thankful for their personal circumstances. 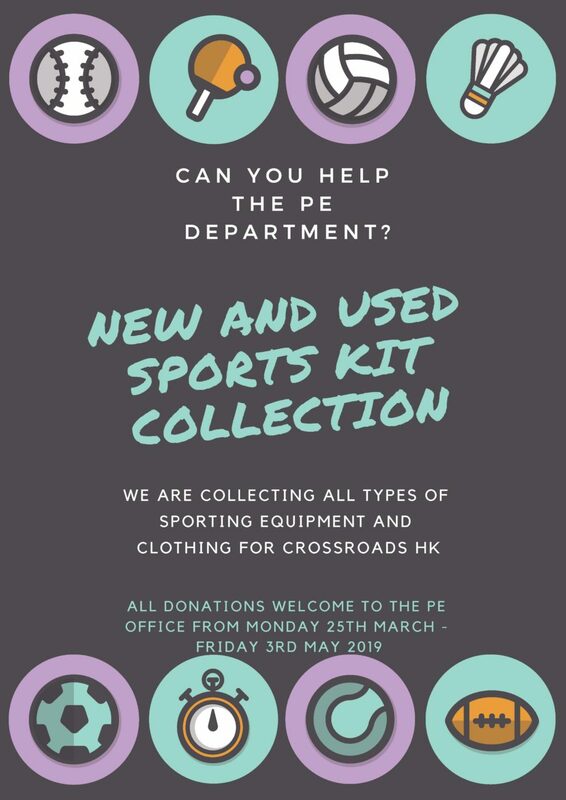 On Friday 15th March 2019 Bradbury school hockey team were in action once again, this time at the Hong Kong Football Club. The tournament was hosted by GSIS and saw over 16 teams compete in mini hockey (6-a-side) The games were action packed but lacked in goals and as a result we were waiting on results from the other pool game to see if we qualified to the cup. 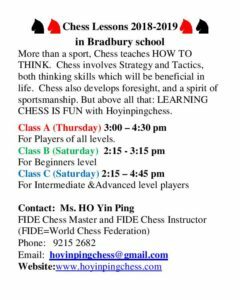 We received the good news that we had qualified but this meant we were to play Kennedy School A team in our first cross-over game. This was never going to be an easy game as they are a very strong team and sadly we went down 1-0. This meant our road to the final was over and we had no further games to play. Even though we did not progress in this particular tournament the students certainly made huge progress over the weeks of playing hockey. Congratulations to all involved and I hope you continue to play! 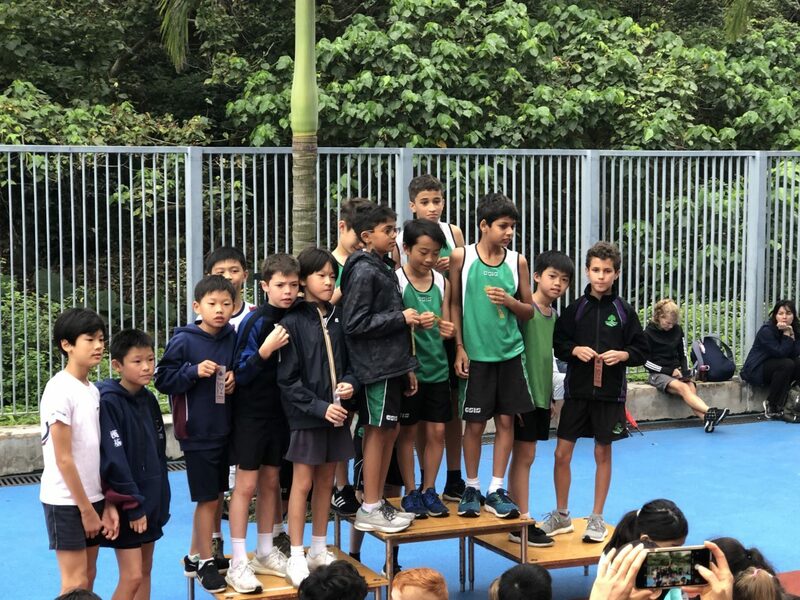 On Thursday, 19 of our finest rugby players took to Sandy Bay to take on the rest of the Hong Kong Primary Schools in HKPSSA at their TAG rugby championships. Both A and B Grade came into the tournament confident after their exploits in the Island Schools Tournament. Both started off very well with some excellent wins against Kellett Kowloon Bay and Peak respectively. 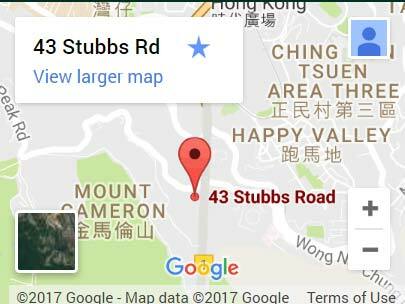 The A Grade lost their second game to a well organised RCHK side. Little mistakes costing the team possession which in turn RCHK scored. That wasn’t to say our A grade didn’t play well, they just made less mistakes inevitably giving them a 2 try win. The final group game against DBIS was crucial to ear a place in the Plate Semi Final. Some excellent tries by Louis McLaughlin sealed the win. 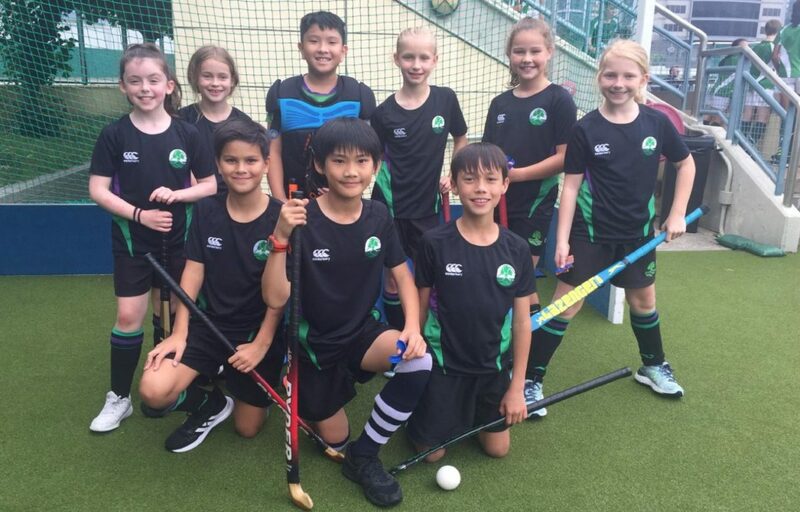 In the B Grade they won all their group games whereby they disposed of ICHK, Kowloon Junior and Kellett Kowloon Bay. An impressive series of performances from Skye Semple ignited the team to their success to proceed to the Semi Final of the B Grade Cup. In the B Grade Semi Final, they met Quarry Bay who were very well drilled and had an exceptional Year 4 player who ripped through our team several times. But our team showed a lot of grit to lose by 2 tries. Despite the loss in the final, the strength and attitude of this B grade really made our A Grade stronger and it really impressed me. The A Graders went into their Semi Final against Peak School confident as they had played against them earlier but they were warned not to take them for granted. They took this on board and showed off all their abilities to take them to the finals. In their last game, the Plate Final, they met ICHK. Despite playing the better rugby they allowed their one player who proved very difficult to beat run through 4 times to score untouched. If ICHK scored, Bradbury responded but could never get a try up. As fatigue set in, the final whistle blew and they lost the final by a try. The effort by all the players throughout the term has not been short of excellent. The last session of the year proved this with the non A and B Graders proving themselves to challenge when playing in our internal tournament. It is really impressive to see and the effort did not go unnoticed. We had a full compliment of runners compete in the race with 40 runners racing against HK Primary school’s best. The fact we had that many runners really shows how far along we have come and the fact we are achieving to get more students being active in such events. To understand what the race, this is 580 students from across 20 primary schools taking part in a road race. At U8, they are running 1.3km, U9, the course is 2.2km and at U10/11/12 it’s 3.3km. All distances are challenging for the kids involved. Both the U.8 boys and the U.11 boys gained recognition with 3rd place as a team. That’s a huge achievement across the board from all those involved in the teams. Individually, the following came in the top 10 in their respective age groups. In the U8s, Chester Ting – 5th. U9s, Sophie Hufton came 5th and Adrian Ting came 6th. U10s, Siena Poulton came 7th and Tor Man came 5th. The quality of some of the contemporaries in the age groups is not short of exceptional so these placings are very good. 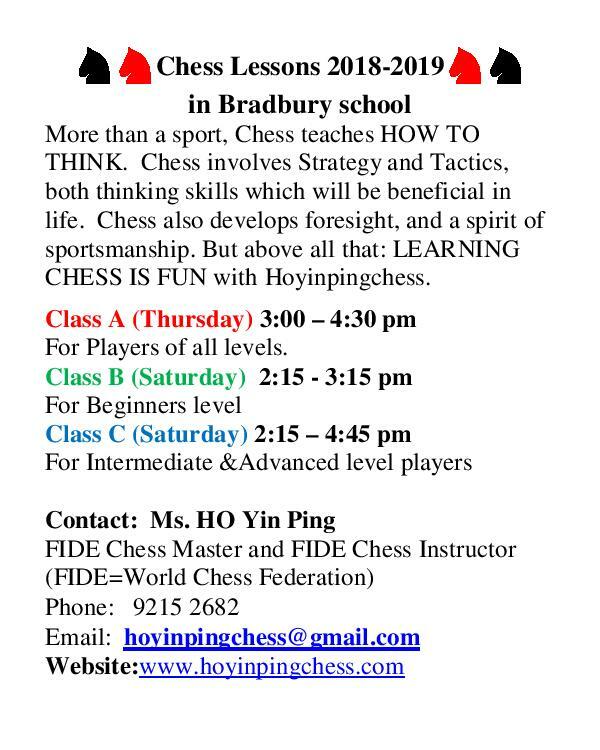 I hope that this will inspire the next generation of runners at Bradbury to get out and start practicing. On Thursday, 28th March, we had our final tournament of the term with our basketball team hitting the courts of Kowloon Junior School to compete against 20 teams from across Hong Kong. The team changed a little from the last tournament at RCHK where they performed admirably. This time round it was a different setting on smaller courts but similar opposition. The first 2 games they took on Discovery College and Quarry Bay playing well together and showing great strength in defence working hard to get back. They won both games. This set them up nicely to play against a very talented and big Renaissance College team. Bradbury started well leading for the first half of the game but tired early and were caught making a few mistakes and the RCHK team got in behind them and scored easily on the break. This qualified the team in 2nd place to take a quarter final spot against Beacon Hill School. A tightly contested affair with Adrian Lin putting in a great shift to contain their main player and stop them from many attacks. The game ended 8-6 to Beacon Hill but the players were much happier with the performance after their previous match. A special mention to Matthew Li who won an award voted by coaches and refs to be the MVP of Bradbury which is exceptional as there were many talented players across the teams. A big thank you to Travis from Adventure Sports Academy who has been coaching the children through term 1 and term 2. 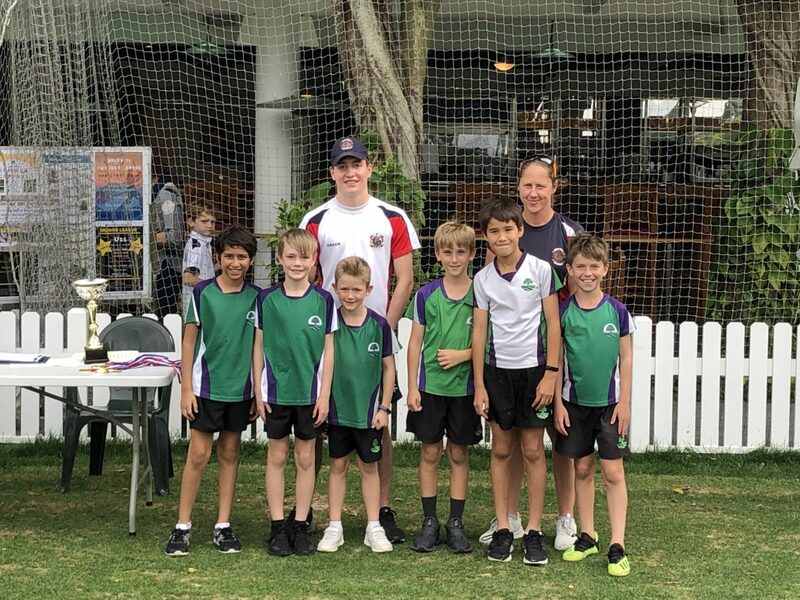 Last Wednesday, a team of Bradbury boys went out to represent the school at an impromptu Cricket tournament hosted by HKCC. 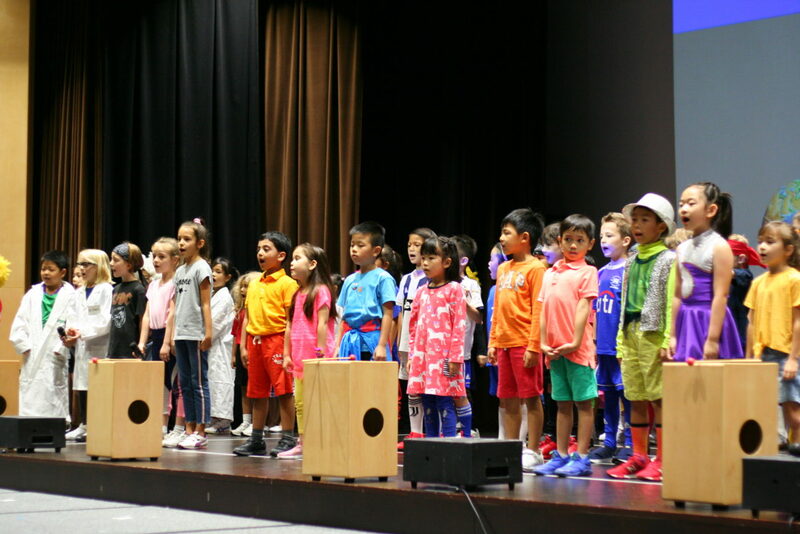 The team thrown together with 4, Year 6s and 2, Year 4s performed very well with little practice but they tried their best and really impressed. The team progressed through to the 3rd/4th Play off against Japanese International. On the way they came up against Nord Anglia, Discovery Minds and Victoria Shanghai Academy. They managed to get past NA and VSA but struggled to compete against a very organised Discovery Minds. In the final, they met the Japanese School. But the star of the team, James Walker (Y4) proved his worth and managed to claim a hat-trick of wickets in his 1 over bowling. Moreover, he had the batting skills to match. A really impressive display from a young player. But across the board, the team represented Bradbury very well and showed great energy to come 3rd over all. The cricketing future looks bright too. When was the last time you ran to Cambodia??! 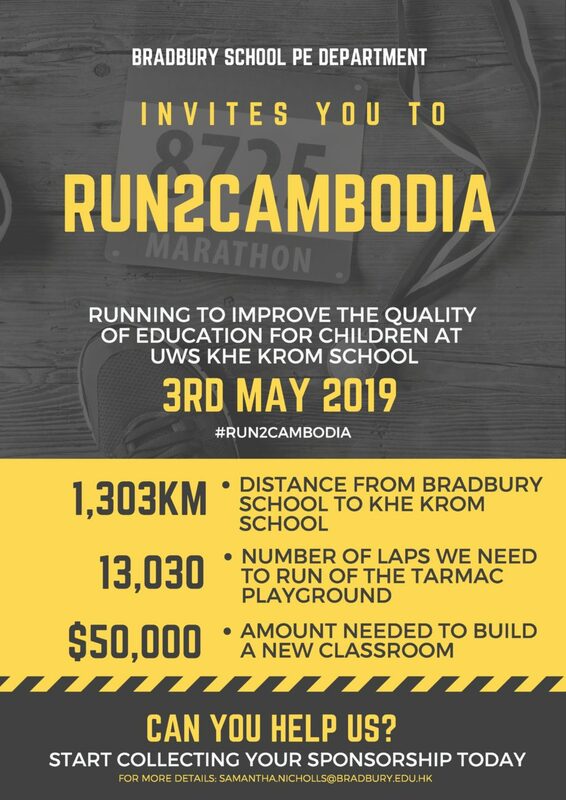 This year during our Action Day on Friday 3rd April you will have the chance to help Bradbury school run to Cambodia! 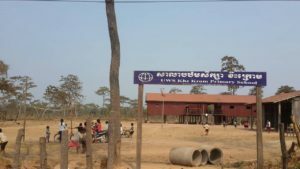 We are very lucky to be partnered with a school called Khe Krom which is situated in the Steung Treng province of Cambodia. 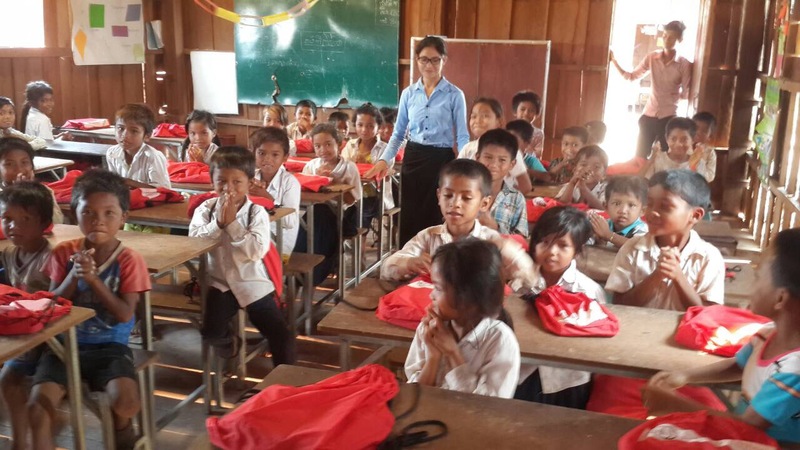 Here they provide an education for children who have no opportunity to attend a Government run school. 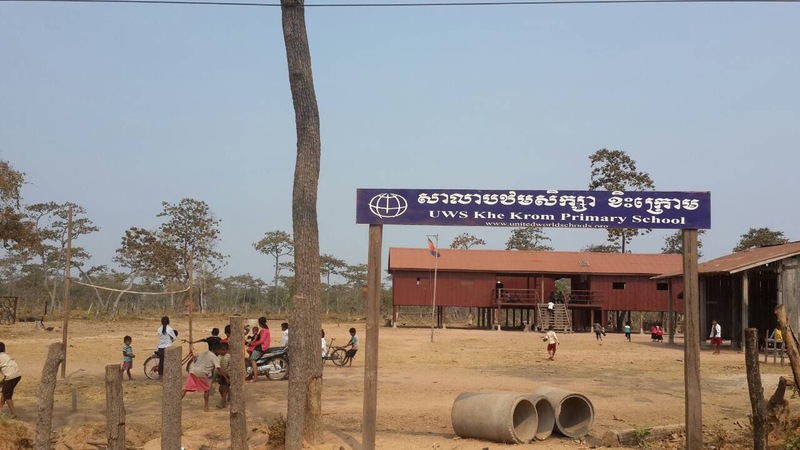 In partnership with United World Schools (UWS) we can help support the continued development of Khe Krom school, within the local village, to provide access to education for all. It is as a result of this partnership that ‘Run to Cambodia’ has been born! 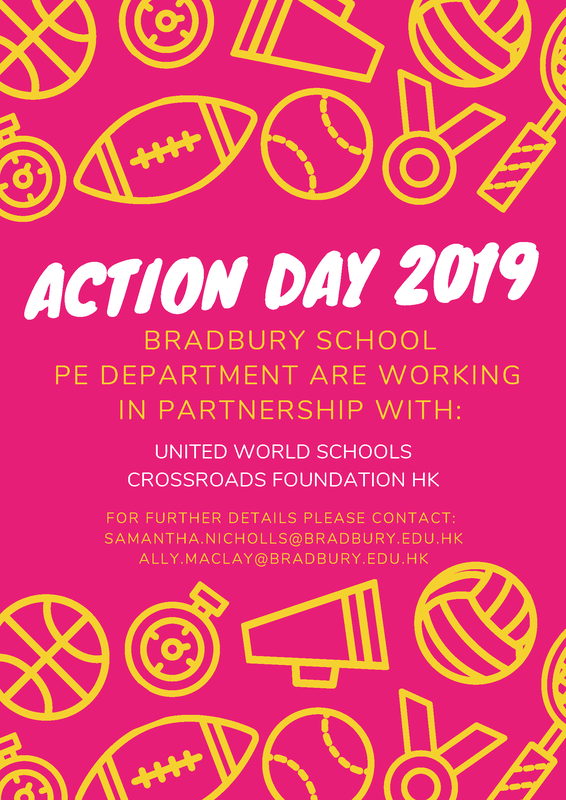 During Action Day 2019 all students will have the opportunity to run laps of the tarmac playground. 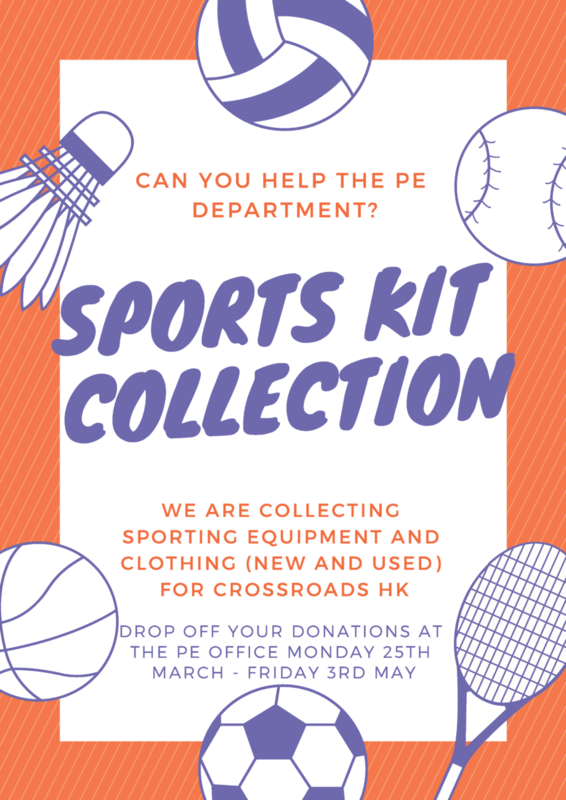 These laps will be recorded, counted and collated and hopefully in just 1 day the students and staff of Bradbury school will be able to collectively run the distance from Hong Kong to Steung Treng province. A total of 1,303km. We will mark out a track of 100m. This will mean as a school we have a target of 13,030 laps to complete! Do you think you are up for the challenge? If so please download a sponsorship form HERE and start collecting! Any money we raise will go directly to Khe Krom school and support the fantastic work being carried out in the rural communities to ensure all children have an opportunity to access education. Congratulations to Brandon on winning the Reading in Unusual Places competition this year with this awesome photo! 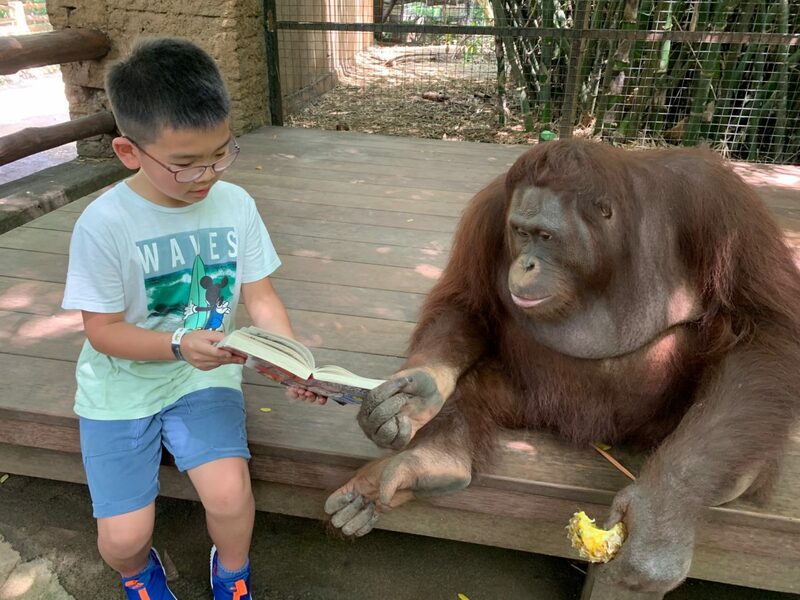 Once again a big thank you to all the parents who have shared photographs of their children reading in some amazing and highly unusual places. We have now set up our library computer system to generate overdue email notices. The emails will go out every two weeks to alert parents if their child has an overdue book. You are able to reply to the email if you have any queries or questions regarding the book. Please be reminded that there is a fee of $100 for every lost or damaged book. Due to a number of absentees in class 1ZC, the MMRV vaccinations has been postponed to May 15th. Thus all medical records will be kept till this date. If you are interested in the MMRV vaccination and your child is in year 1, please fill in the consent form and hand it to the medical room before MAY 6th, 2019. 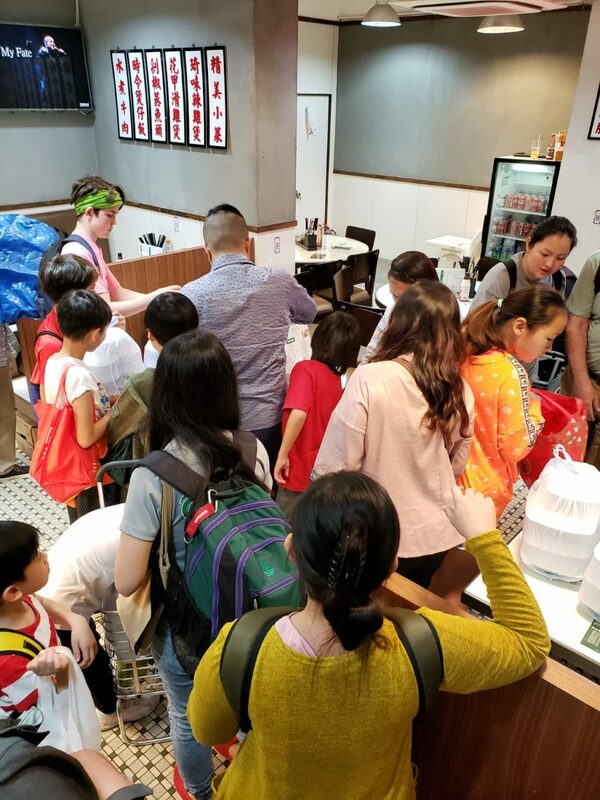 What are kids doing online– The popular social networking sites and apps such as Secret Calculator, Musical.ly, Instagram and Yubo as well as live streaming sites. Online Grooming– What is it and when/how does it occur? What are the warning signs and what to do if you suspect this is happening to your child. Cyberbullying– What it is, where it happens, what it looks like, how to prevent it and what to do if it occurs. Also the legal consequences and the possible criminal charges. Sharing Nudes– The taking and sending of explicit images. The social and emotional consequences as well as the Law. 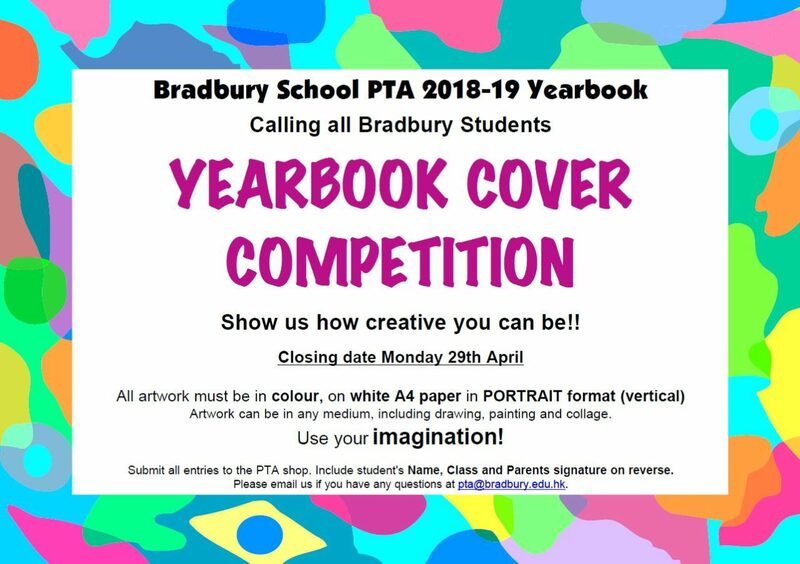 The PTA, with support from the School, will produce a Bradbury School 2018-2019 Year Book. The Year Book is a beautiful memento of the school year and records the variety of activities your child has and will continue to experience at Bradbury school. The book will be predominantly a colour publication in A4 size. It will feature photographs and pictures with a contribution from every class in the School. The book is due for release in June 2019. Membership Fee. 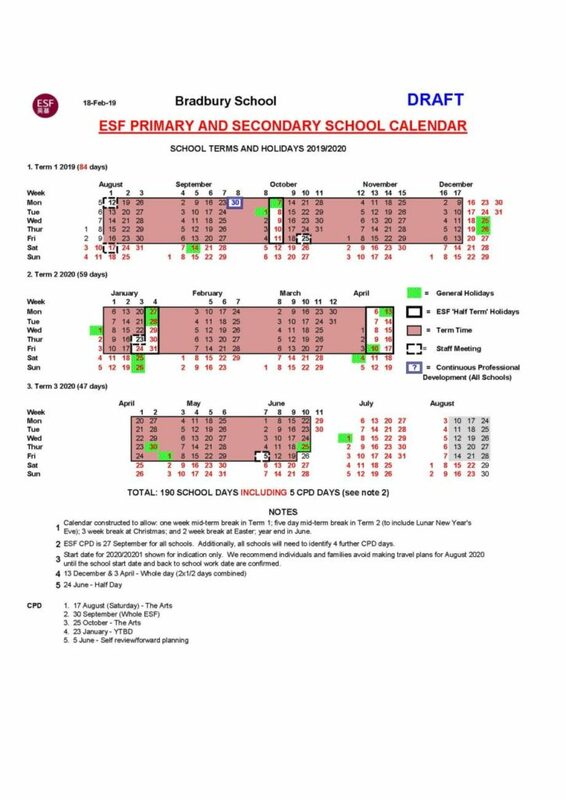 If you would like to have any extra copy, please complete the form (click to download) and return it to your class teacher by Friday, 10th May 2019 so that the print run can be arranged. 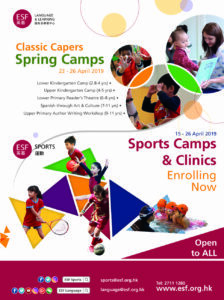 The cost of each extra copy of our Year Book is HK$150.